Amanbagh, Aman New Delhi as management trainee and Amanusa as resident manager who has been with the company for 9 years. 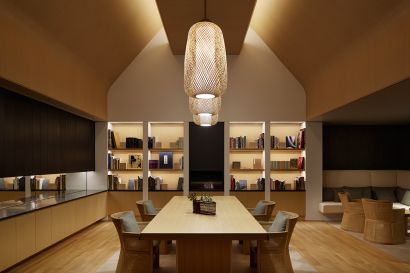 After Amanusa, she moved back to Aman Tokyo as Lobby manager, she has been assigned as the General Manager of Amanemu. 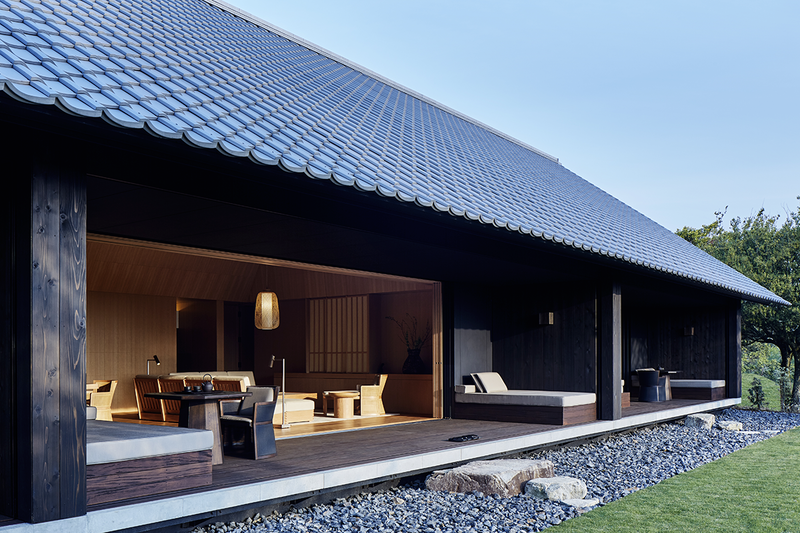 Aman has announced its second property in Japan, following the successful launch of Aman Tokyo in December 2014. Amanemu will debut in the first quarter of 2016 in Ise Shima National Park in Honshu’s Mie Prefecture, central Japan. 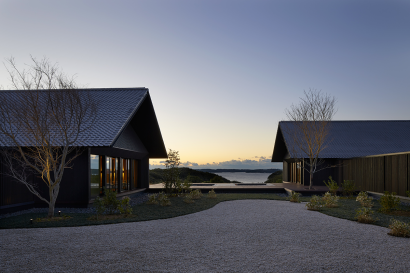 It will be the brand’s first hot spring resort . 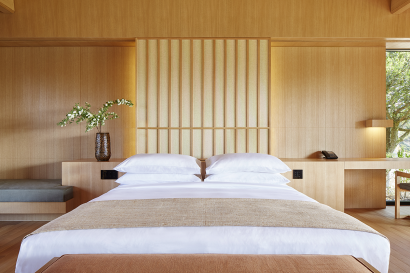 Celebrating Japan’s ancient onsen (mineral hot spring) tradition in serene natural surrounds, Amanemu is perched on the shores of Ago Bay, known as the ‘Bay of Pearls’. It will present 24 suites and four two-bedroomed villas all of which have their own onsen, as well as an extensive Aman Spa, a lap pool, restaurant and lounge. Situated in Shima, in Honshu’s Mie Prefecture, Amanemu lies approximately 300km southwest of Tokyo and is easily accessed via Japan’s high-speed rail network. Nagoya is a scenic two-hour train journey or 25-minute helicopter ride from the resort. 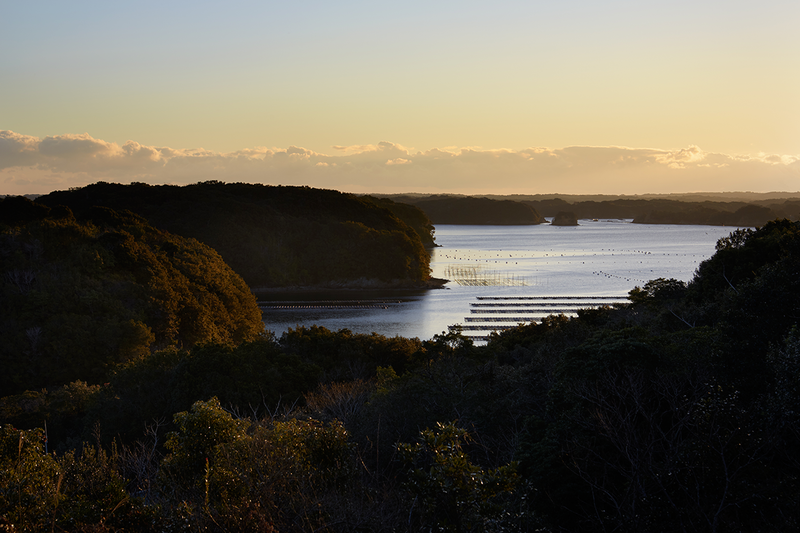 Located in Ise Shima National Park, renowned as a culinary and cultural treasure trove, Shima will play host to the G7 Summit in 2016. 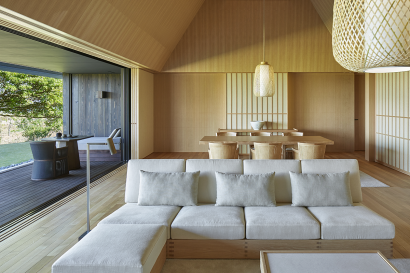 Embracing the full richness of the region, Amanemu, named after the Sanskrit word for ‘peace’ and nemu meaning ‘joy’ in Japanese, will adopt a classic Japanese aesthetic in the ryokan tradition to provide an exclusive sanctuary in harmony with its natural surroundings. 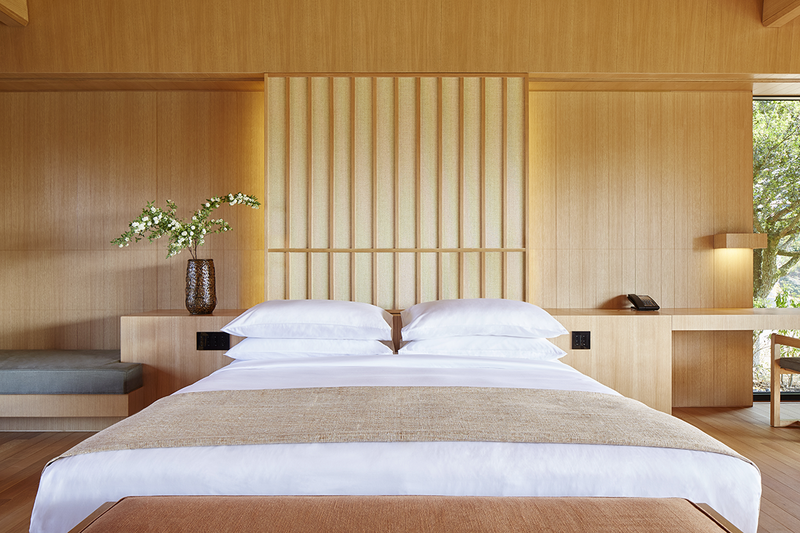 In addition to exceptional nearby facilities that include an 18-hole championship golf course, Amanemu will offer bespoke Aman Journeys, seeking out the cultural nuances and finest experiences of the region, such as the UNESCO-protected pilgrimage routes of Kumano Kodō and Ise-Jingū, Japan’s most sacred Shintō shrine. 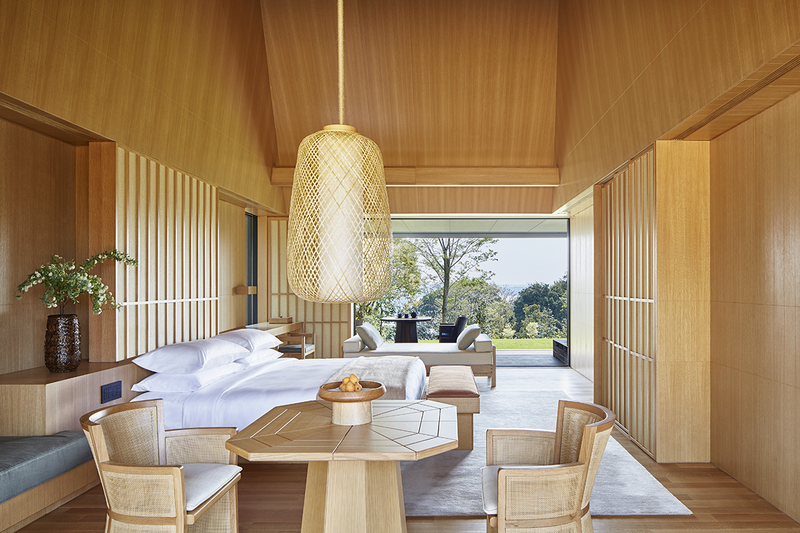 Suites of elegant simplicity will flow onto spacious terraces with tranquil views of Ago Bay, its islands and pearl rafts floating on the calm sea. 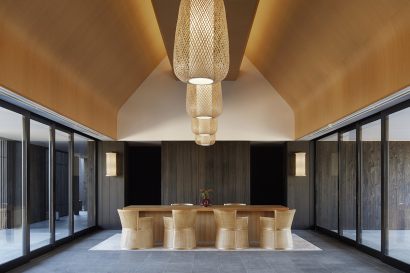 Each suite will have its own private onsen facilities, while the Aman Spa will offer two expansive onsen bathing pavilions as well as a watsu pool, four treatment suites, a gym and yoga studio. 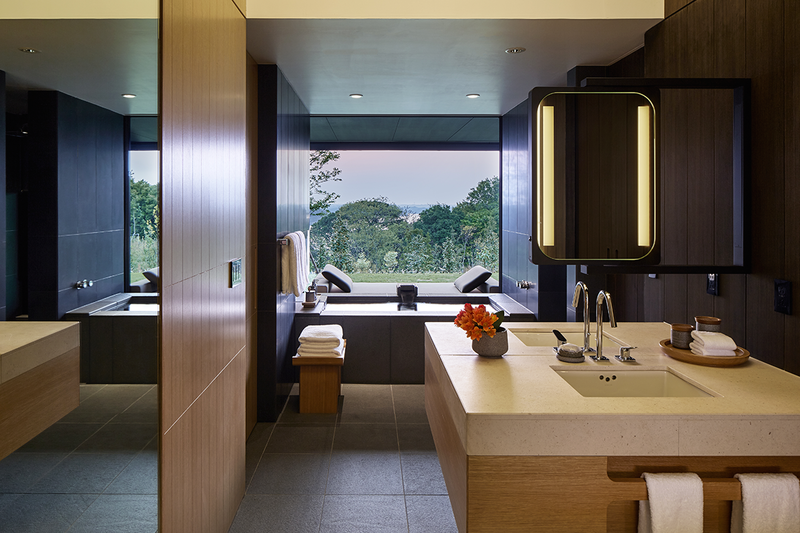 – Mori Suite (8 rooms) are 99 square metres, panorama views of the Ise Shima National Park, with its very own private onsen bath and a expansive 27 square metre veranda. – Sora Suites (10 rooms) are 99 square metres, panorama views of the Ise Shima Natinoal Park with partial views towards the Ago Bay. Has its very own private onsen bath and a expansive 27 square metre veranda. – Nagi Suites (6 rooms) are 99 square metres, amazing views of the uninterrupted Ago Bay, with its very own private onsen bath and a expansive 27 square metre veranda. 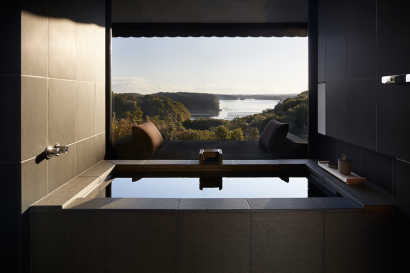 – Mori Villa (1 room) are 345 square metre, panorama views of the Ise Shima National Park, with its very own private onsen bath area of 25 square metre and a veranda with daybeds.Has Two en-suite bedrooms with King-size beds and private verandas. Has an expansive living area with pantry. – Sora Villa(2rooms) are 345 square metre, panorama views of the Ise Shima National Park with partial views towards the Ago Bay. With its very own private onsen bath area of 25 square metre and a veranda with daybeds.Has Two en-suite bedrooms with King-size beds and private verandas. Has an expansive living area with pantry. – Nagi Villa(1 room) are 345 square metre, amazing views of the uninterrupted Ago Bay, with its very own private onsen bath area of 25 square metre and a veranda with daybeds.Has Two en-suite bedrooms with King-size beds and private verandas. Has an expansive living area with pantry. Embraces the region’s gourmet heritage as the breadbasket of the ancient Imperial court. It is situated in the main pavilion with amazing views of the Ago Bay. Open for breakfast, lunch and dinner and will be serving Japanese cuisine. Open throughout the day, serving drinks and light refreshments. It is situated in the main pavilion with amazing views of the Ago Bay. Available till 2:00am, the in-room dining offers exclusive range of international dishes. 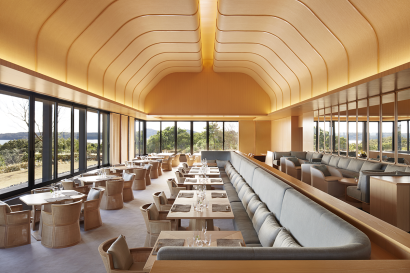 Enjoy the meal in your room, either at the veranda or your dining room with beautiful views of the Ise Shima National Park. Four treatment suites each feature a dressing room, treatment area, Steam shower. Extensive spa menu of massage, movement programme and beauty therapies. Expansive glass-walled space also with an outdoor yoga deck equipped with professional yoga equipment and TRX. Private sessions are available. 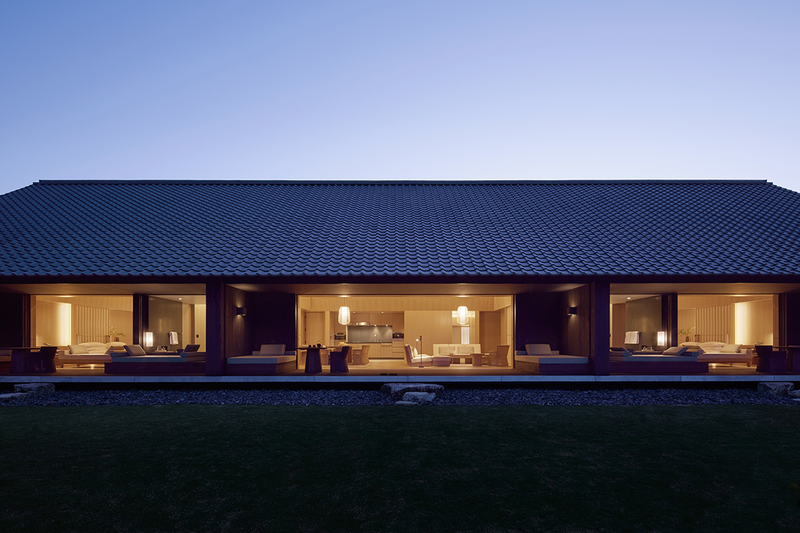 Two onsen bathing pavilions and private relaxation areas including a spring garden with daybeds. 33m heated outdoor pool with daybeds along the water edge with serene views over Ago Bay located in public area. 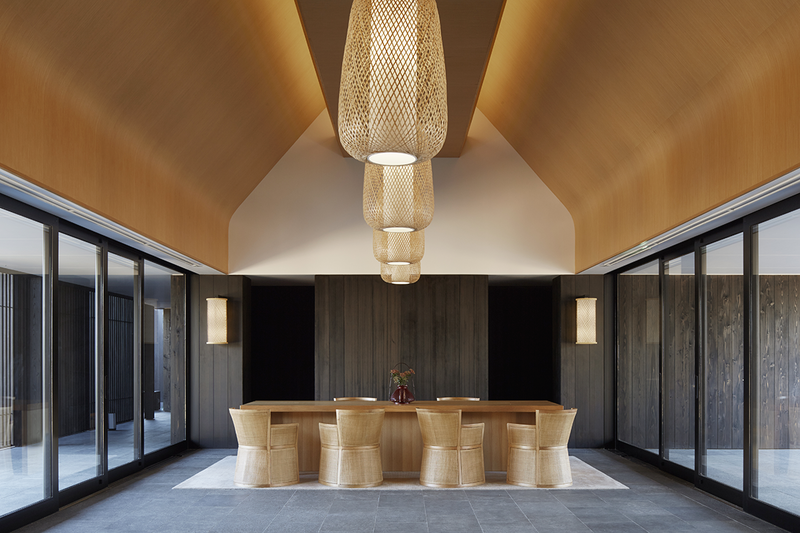 – Boutique is placed in the Spa area.